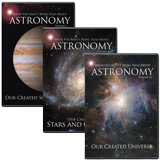 Can stars be millions of light years away if God created them only 6,000 years ago? We have much to learn, but several astrophysical models can account for this. Interestingly, the big bang has a major light-travel problem of its own. There are several known ways that light can travel vast distances in a relatively short period of time. In fact, Einstein tells us that, if a person could travel at the speed of light, then the trip would be completely instantaneous (from his or her point of view). It takes literally no time at all to travel from a distant galaxy to the earth as far as the light is concerned. There are several ways to accomplish this instant trip from the earth’s point of view as well. Time-dilation models, for example, use Einstein’s physics to get light here in a short period of time, at least from the earth’s perspective. We should also remember that God is not limited to natural methods as we are. 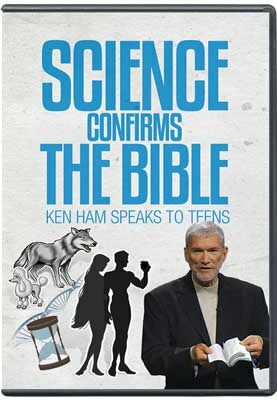 Ironically, the leading secular alternative to the Bible (the big bang) has a light-travel time problem of its own. Known as the “horizon problem,” the big bang is unable to get light from one side of the universe to the other within its own billions-of-years timeframe.2 To alleviate this problem, big bang supporters must arbitrarily add another hypothesis like “inflation” (which has problems of its own). Even if our current creation models turn out to be wrong, there is no need to be embarrassed by distant starlight. For we rely upon the revealed Word of God as our starting point. Unlike the shifting opinions of men, such a foundation cannot fail. It boldly declares that on Day Four “He made the stars also” (Genesis 1:16). 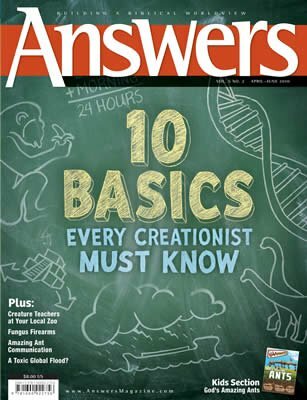 See the upcoming Answers Research Journal article on starlight by the author, perhaps available by late summer. Yet such transport is necessary within the big bang model in order to cause the uniform heat that we find today in the universe’s cosmic microwave background.